Sarah Lyons became chief executive of Gallagher’s Australian operations last July. A second-generation insurance professional, Lyons followed her father into the industry, starting out in the claims department of an insurance company in North West England. 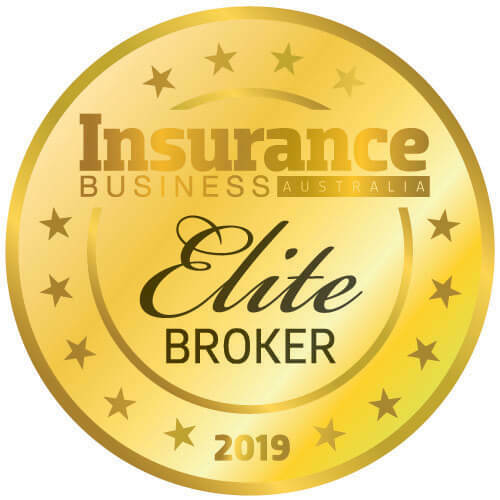 While working as chief finance and central operations officer for UK Global Risk Solutions, Lyons was invited to relocate to Melbourne to head up commercial broking for OAMPS Insurance Brokers. It was a move that required upheaval to Australia, sight unseen. “Looking back, it is one of the best decisions I have ever made,” she says. Lyons took up the role in February 2014; just months later, a $1.01bn deal saw Gallagher acquire Wesfarmers Insurance’s broking arm, which encompassed OAMPS. As a result of that deal, Lyons joined Gallagher as chief operating officer. “When I think back to where we were in 2014 versus where we are now, it’s incredible to think how much we’ve grown and changed in a relatively short timescale,” she says. In 2010, Gallagher had 80 employees in its local business unit. Today, it employs more than 900 people in Australia, placing $1bn in gross written premium. Part of that growth has been due to its ongoing activity in the M&A space. While the organisation has grown substantially, what’s remained the same throughout Lyons’ time at Gallagher is its culture. That includes adherence to the global ‘Gallagher Way’ approach to hiring, which ensures that those who come on board are the right fit for the company. As a leader, Lyons has accumulated plenty of salient lessons about managing people and getting the best from employees. She also firmly believes in making time for fun in the workplace. 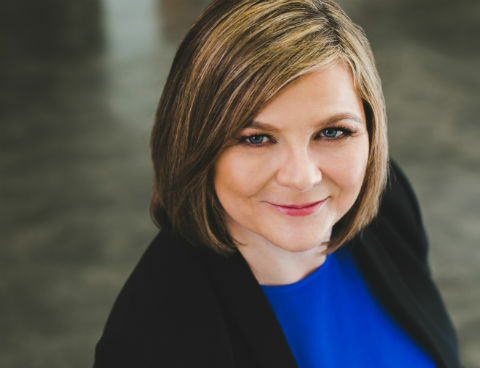 When she became chief executive, Lyons affirmed her commitment to Gallagher’s ongoing ambition to become Australia’s largest and most admired broker. Gallagher also remains focused on building its reputation as a specialist broker. Talk turns to the current state of the market, which is starting to see the upward movement of rates after an extended soft market. “There has been a lot of talk in the market and within the broking community of a hardening marketing cycle,” Lyons says. “Whilst there is some truth to that statement, I think we need to remind ourselves of the big picture. We appreciate that there have been some changes in pricing and underwriter risk appetite in some lines of insurance and risk exposures, but this is not happening across the board. Insurers have backed out of some markets, and at the same time, we have seen increased capacity in others. Like many other industries, insurance is facing pressure from the ever-increasing pace of change. While the industry has been widely regarded as late to the party in embracing new technologies, Lyons thinks insurance is beginning to grapple with what can potentially be accomplished. 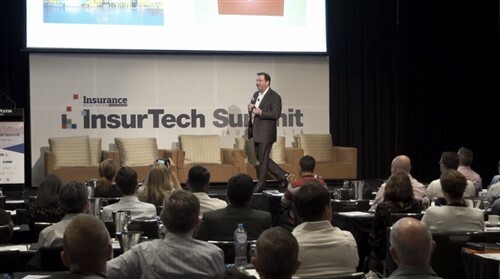 “Insurtech investment has grown exponentially in recent years, and I believe Australia sat at a higher rate of adoption than the global average,” she says. “That speaks volumes about the critical role technology and data will play in the insurance purchase process and in things such as predictive risk modelling in the years to come. Technology also creates opportunities for brokers, Lyons points out. Advances in technology bring their own risks, and there is no emerging risk more talked about today than cyber. Of course, cyber also represents enormous opportunity for brokers and insurers. Lyons sees a bright future ahead for broking – one where risk advisers will remain indispensable in the insurance value chain. “The emergence of digital and the ability to manipulate vast pools of data is playing a role in transforming the traditional model of purchasing insurance, and it has carried with it a level of disruption for the broking industry,” she says. “That said, whilst some SME clients are generally looking for speed and convenience, there is a still a critical and relevant role for brokers to play, especially where an ‘off the shelf ’ solution will not provide tailored cover to fit a specific need. Ultimately, a low price does not always translate into comprehensive cover. “Increasing access to data is also transforming client conversations, and brokers are creating value in new and innovative ways. 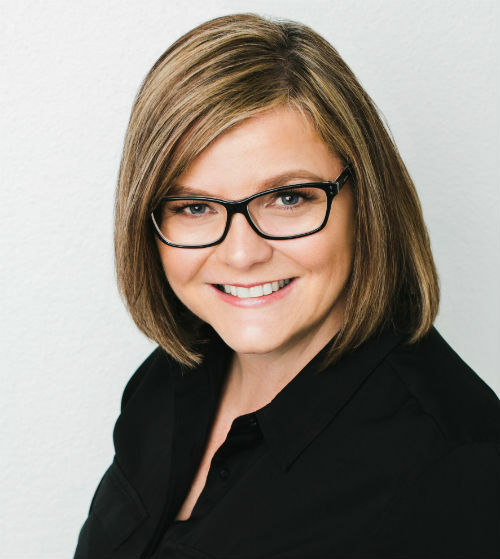 Part of our role as a service industry is to move with the times and provide the flexibility for clients to connect with us when they want, in their preferred style of engagement." Not only is Lyons optimistic about insurance’s future, but she also is passionate about what it has to offer those who opt for a career in the industry. “I’ve not come across many people who actually set out to carve a career in the insurance industry,” she says. “But I do work with a lot of people who are passionate about being part of something that powers progress. The industry could do much more to engage with millennials and the next wave of school leavers and university graduates. We need to do more to get the message out there about the breadth and scale of opportunity that exists in the industry and how insurance is critical to our future growth and success.